Whatever your holiday needs, Fred. Olsen Travel has a range of products to ensure the highest level of enrichment and enjoyment from your holiday. 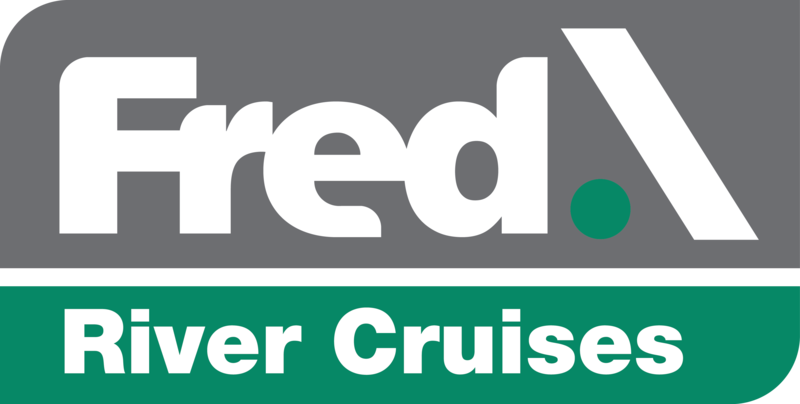 If you enjoy cruising, Fred.\ Cruises and Fred.\ River Cruises offer ocean and river sailings from the top operators in the industry to some of the world's most inspiring and breathtaking destinations. 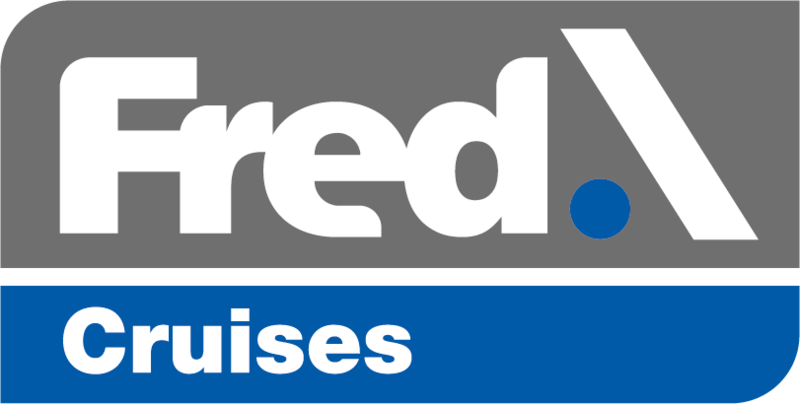 Plus, we are the UK General Sales Agents for Pandaw, American Cruise Lines and Amadeus River Cruises and have specialists available to provide a unique insight into these fantastic products. If, however, you're looking for a more traditional cruising experience, you may appreciate the elegance and glamour of tall ship sailing with Star Clippers. Prefer to keep both feet on dry land? 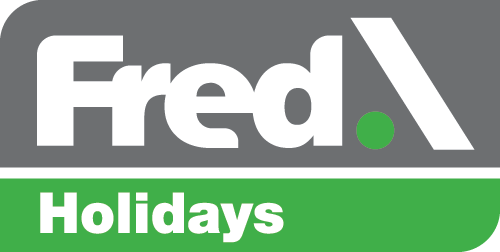 Fred.\ Holidays provides a wide range of tours to a variety of destinations throughout Europe, from city breaks to lake and mountain retreats and more. Alternatively, if you just want to escape the hustle of bustle of everyday life, the Fred. Olsen-owned Hotel Jardín Tecina, on the Canary Island of La Gomera, is the ideal destination for a peaceful getaway. With so much choice available, it can be difficult to come to a decision. Our Fred. Olsen Travel Agents are located in towns and cities throughout East Anglia and along the south coast and will you help create the perfect holiday package to suit your needs and desires. Likewise, our TravelQuest branches in Woodbridge and Ipswich are able to help create your tailor-made worldwide break. Fred. Olsen Ltd can trace its origins back to 1848 when three Norwegian brothers embarked on an international shipping business. More than 165 years later, the family business, now in its fifth generation of Olsens, is still going strong. 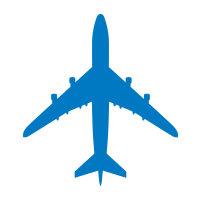 Based in the UK, the travel aspect of the company has always been at the forefront, with new products and destinations constantly being introduced. There is now a focus on a wide range of different specialisms that cover land, river and sea to go along with the multiple highstreet travel agencies dotted around East Anglia and the south coast. With family values at its heart and knowledgeable staff across the board, Fred. 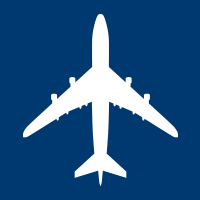 Olsen Travel offers a wide range of holidays for you to browse.